It is understood that Senator David Norris has told Independent TDs in Leinster House that he is once again seeking their support to run for the Presidency. 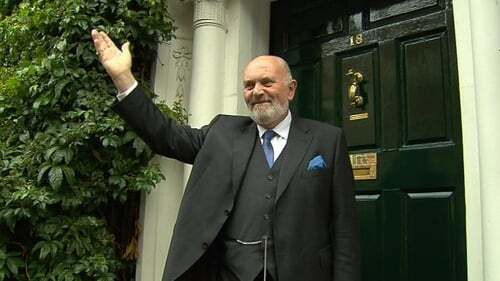 Senator David Norris made no comment after his meeting with TDs in the Dáil Technical Group. Presidential candidate Mary Davis also met Independent TDs to discuss nominations to contest the Presidential election. Ms Davis secured a nomination with the backing of four local authorities. Meanwhile, a meeting of the Fianna Fáil parliamentary party has broken up without reaching a decision on the candidacy of party Senator Labhrás Ó Murchú. The parliamentary party will decide next Tuesday whether to allow TDs and Senators to nominate candidates for the Presidential election. 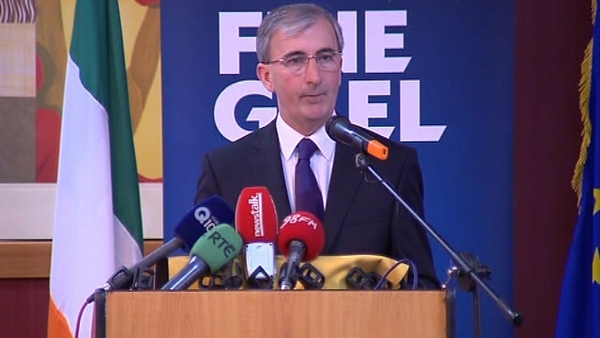 Mr Ó Murchú earlier revealed that he wanted to run as an independent candidate in the Presidential election and has sought his party's support to get a nomination. Senator Ó Murchú, who promises to fund his own campaign if he secures a nomination, will need the backing of 20 member of the Oireachtas to get on the ballot paper. There are 33 Fianna Fáil TDs and Senators. Support for the bid had earlier been described as "50-50" by some of those attending the meeting. It is understood Dana Rosemary Scallon has also sought support from Fianna Fáil, as has Senator Norris. Trócaire Director Justin Kilcullen, who had been due to meet the group as well, withdrew his interest yesterday. "I have decided not to accept the invitation of the Independent TDs to meet today regarding the Presidency,'' Mr Kilcullen said in a statement. ''I informed Finian McGrath TD of my decision yesterday. I look forward to continuing with my work as director of Trócaire." Meanwhile a number of Sinn Féin sources have indicated that the party's likely nominee for the Presidential election will be announced tomorrow. Although the nominee will have to be ratified by the party's Ard Comhairle at the weekend, it is thought the leadership will indicate a preferred candidate, who will almost certainly be adopted.